I’m a sucker for improv books. I’m always looking for new tips, perspectives on the artform or history to better understand how it developed. Here are four books about improv I read this summer. 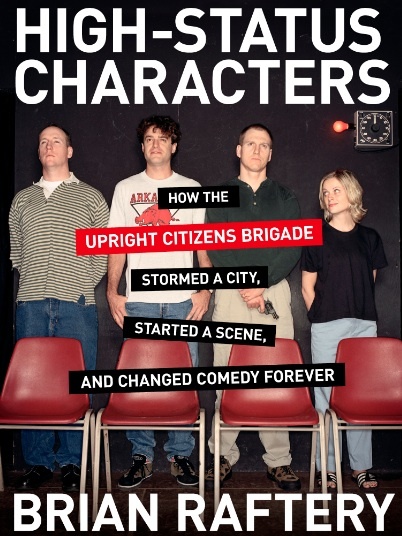 High-Status Characters: How the Upright Citizens Brigade Stormed a City, Started a Scene, and Changed Comedy Forever by Brian Raftery (2013). The Upright Citizens Brigade started as a Chicago improv troupe that put on bizarre shows (one early endeavour had future Anchorman director Adam McKay pretend to jump off a building), and grew to a comedy institution with theatres in New York and Los Angeles. This oral history chronicles how they got there. The book is packed with great anecdotes, though it’s quite short. The upside is that you can easily polish it off in an afternoon, but the downside is that you get the feeling there’s a lot more waiting to be told. Whose Improv Is It Anyway? by Amy E. Seham (2001). As popular as improv comedy is, there are very few books about its history (Something Wonderful Right Away, about the early days of Second City, is one, and the recent book Long Form Improvisation and American Comedy: The Harold is excellent and long overdue). Whose Improv Is It Anyway? is important for being one of the (only?) histories of the improv scene in Chicago, the community that created much of what we know and love about the artform. But the book goes even further than that and tackles necessary questions of gender, race and representation on Chicago’s stages — questions that still resonate in other cities and in other arts. 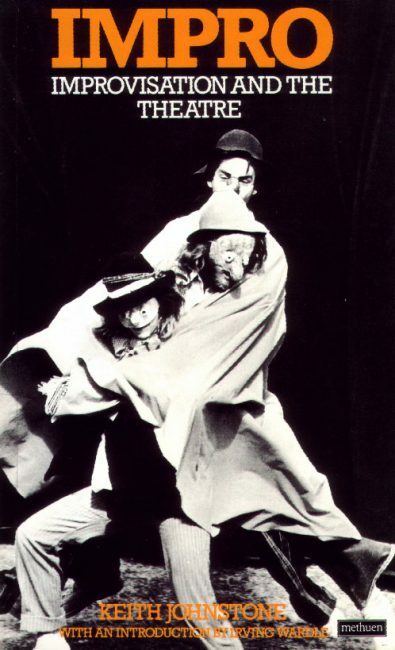 Impro: Improvisation and the Theatre by Keith Johnstone (1979). 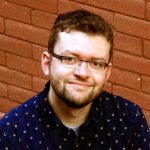 Much of modern improv’s DNA can be traced back to two teachers: American Viola Spolin, whose work led to the creation of Second City, and the British-Canadian Keith Johnstone, who created Theatresports. Impro is Johnstone’s first book and is a mix of memoir and teaching manual. Though Johnstone had been working in theatre for 20 years at this point, it’s clear his theories were still a work-in-progress at this point; his 1999 followup, Impro for Storytellers, is the stronger and more practical book. That said, his section on “Status” is fascinating for its application to improv and everyday life and continues to be as useful as ever. The very long section on maskwork is less so. Behind The Scenes: Improvising Long Form by Mick Napier (2015). Napier, founder of Chicago’s Annoyance Theater and a veteran Second City director, is the author of my favourite how-to improv book, Improvise: Scene from the Inside Out. 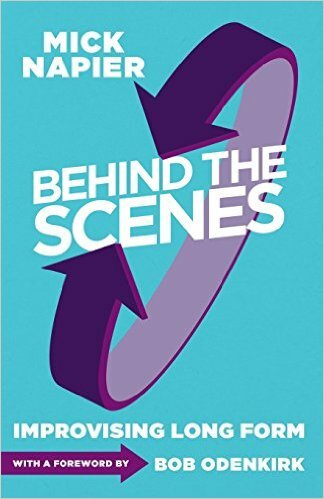 In this book, Napier rips apart every aspect of putting on an improv show: from hosting and getting a suggestion to running order and how to end it. This book won’t be of much use to new improv students, but for producers and experienced performers, it is gold.